AT&T has released availability information for the LG G4, announcing that tomorrow, May 29, is the official pre-sale day. 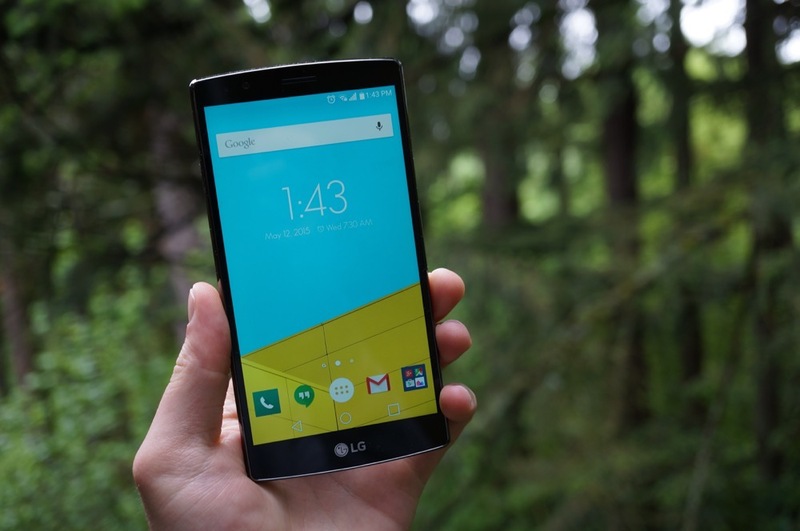 For those who want to head into a store and get hands-on, the G4 will be available on June 5 at all retail locations. As for pricing, the G4 can be had on-contract for $199, or through AT&T’s Next Program starting at $0 down, followed by 30 payments of $21. And that’s for the plastic-backed version. The leather backed model will run you $22.34 a month, or $239.99 on a new two-year contract. Both models can be purchased off contract, with the price set at $629.99 for plastic, and $669.99 for leather.